When it comes to gardening they’re all thumbs – green thumbs, that is. 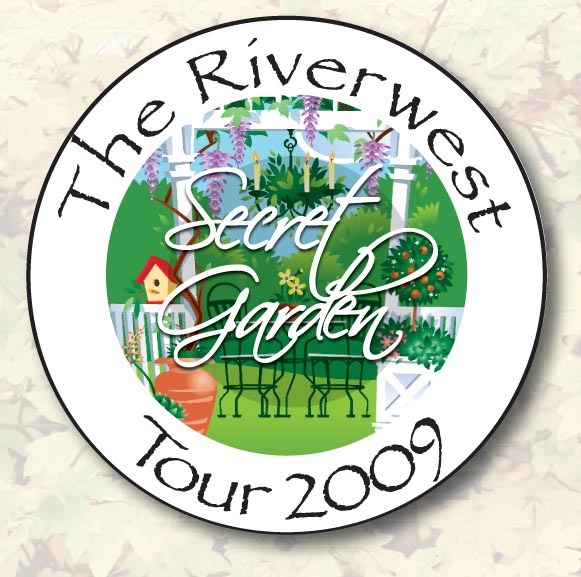 The Riverwest Secret Garden Tour 2009 Sunday, July 12 • 1:00 – 4:00 p.m. Tickets: $3 – available the day of the event at the Riverwest Gardeners Market in Garden Park Mark Your Calendar! Whether you’re a long-time resident or a newcomer to the neighborhood, the Riverwest Secret Garden Tour will provide you with a feast for the eyes and ideas for how to optimize the small spaces of our Riverwest backyards. Featuring a wide variety of gardens for you to explore, gardeners will open their yards on July 12 from 1-4 p.m. Whether your interest runs from growing roses or feeding your family with bounty from a vegetable garden or just creating a haven and refuge from the hustle and bustle of the city the Secret Garden Tour will provide a look at how others have approached creating that perfect setting. Gardeners will be there to answer questions and give advice. The tour is from 1-4 p.m. on Sunday, July 12. Tickets ($3) and maps will be available the day of the event at the Riverwest Gardeners Market in Garden Park at the corner of Locust and Bremen. Kellner’s Greenhouses at 3258 N. Humboldt Blvd. will be also be participating. If you haven’t visited this neighborhood gem, you are in for a treat. No more driving across town when you can get all your perennials, annuals, seeds and gardening advice right in Riverwest. Secret Garden Tour participants will receive a discount on purchases the day of the event with their tour ticket.